You might have an elaborate home skin care routine that helps you maintain healthy and clean looking skin, but sometimes it’s best to let the professionals take care of you every once in a while. Far from a frivolous treatment that you could do yourself at home, a quality facial will actually identify the unique qualities of your skin – whether it is dry, sensitive, oily, normal – before implementing the most suitable treatment to bring out the best in your skin and help you glow. Many people underestimate the impact that pollution, hormones, stress and other unavoidable elements can have on the health of your skin. An amazing facial can be the best way to fight off damage and signs of ageing and keep you looking fresh all year round. Sometimes it’s hard to carve out enough time from your busy schedule to take care of your skin health. Our express facial is designed to give our clients the best possible treatment in only 30 mins. Whether you’re on your lunch break or passing by on your way home, the express facial will clean, exfoliate and deeply cleanse your skin through a personalised mask. One of the most common issues with skin is dehydration and lack of moisture. Rather than applying vast amounts of moisture on yourself each night, a deep hydration facial may be the best way to replenish your moisture balance and recover tired and stressed looking skin. This will help to reduce fine lines, soften your complexion and reduce the size of pores. This is where our experienced knowledge as professional beauticians really comes into effect. By identifying your type of acne or skin condition, we can offer you the most suitable facial treatment that will help to reduce any uncontrolled breakouts, blemishes or blackheads. Usually it is a simple case of identifying the problem and restoring balance to your oil and moisture levels. If you’re looking for a full skin detox, our deep cleanse facial will be the best option for you. Reducing breakouts, clearing congested pores and generally achieving a fresher, cleaner look all starts with a deep cleanse. We use a special anti-blemish activator to steam and exfoliate away dead skin cells, bacteria and debris to let you reach optimal PH balance and benefit from clean, hydrated and smooth skin. This treatment is designed to give you a firmer and more youthful appearance, restoring your skin’s elasticity and reducing the appearance of sagging skin. 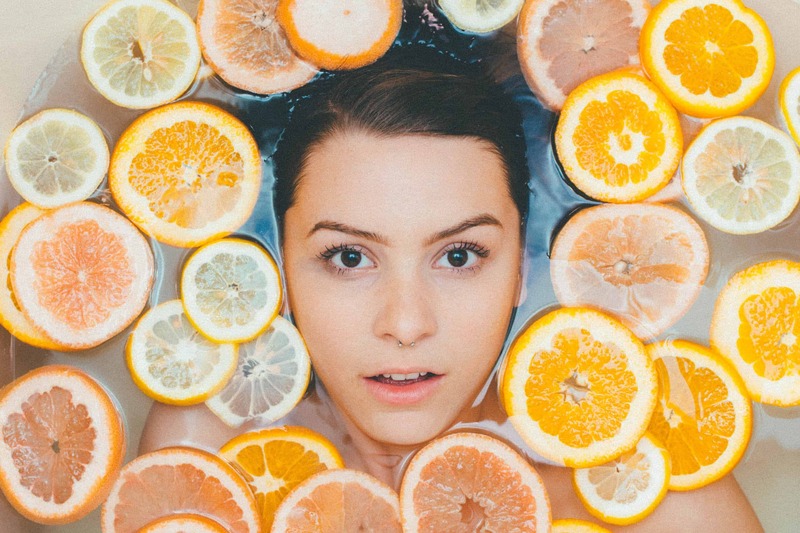 To do this, we use a combination of ingredients such as Vitamin C, plant extracts and other various antioxidant-rich elements to treat your face, eyes, lips and neck. At Primas Medispa we’ll do more than just give you a quick facial and send you on your way. Our job is to understand the unique character of your skin and body and help you achieve your overall beauty goals. If you want some honest advice from a friendly team of trained beauticians and medical staff, then we’re here to help you. From comprehensive body contouring packages to express facials, we’ll be glad to help design a tailor made package for you. Simply drop by the spa or give us a call and we’ll have you looking your best self in no time.